Walt Disney Imagineers worked hand in hand with local artisans and cultural experts to create Aulani, A Disney Resort & Spa. 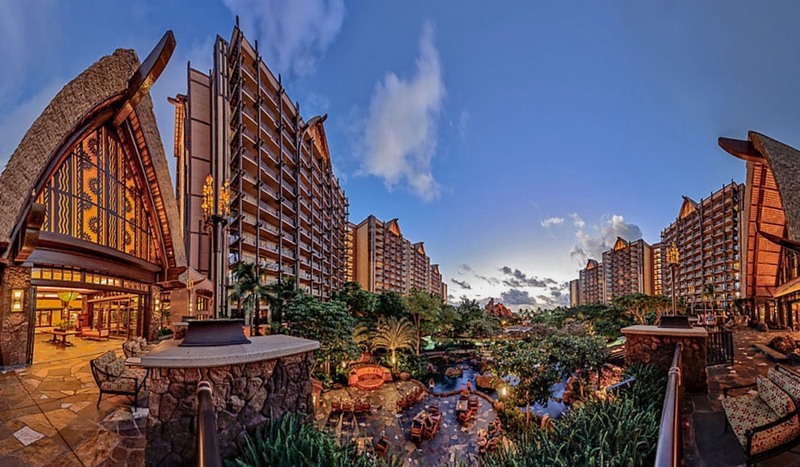 Inspired by the natural wonders and rich traditions of Hawai‘i, Aulani is the ultimate family getaway—celebrating the beauty, history and welcoming spirit of the island. Whether it's your first or fiftieth Disney Vacation, Small World Vacations can help you save time, headaches and money! Small World Vacations agents are real people with expert Disney knowledge who can help you plan a magical Disney Vacation. We are dedicated to your Dreams and your Dollars tm. Have questions? Your Small World Vacations agent will provide their direct phone number in your price quote and will speak with you before you pay your deposit. Your Authorized Disney Vacation Planner is here to answer your questions and concerns throughout the process. We are sorry but since you have already booked your vacation, we are unable to assist you with your travel arrangements. Feel free to contact us again in the future and we will be glad to help you. Guaranteed Quote – If you would like a guaranteed quote, a Small World Vacations agent will set up a no-obligation reservation with Disney in your name. Booking a courtesy hold reservation is the only way to guarantee discounts, price and availability while you review your emailed price quote. In order to do this for you, we will need the names of all guests and the ages of any children under 18 years old. Rest assured, we never share your personal information with anyone but Disney and your no-obligation reservation will automatically cancel if you decide not to take it. Reference Only Quote – If you would like a quote for reference only, a Small World Vacations agent can provide you with pricing that is not guaranteed. Please note that Disney vacation prices and availability can change within a matter of minutes unless a courtesy hold is set up for you. Let's Get the Vacation Magic Started! Simply fill in the form below, as best you can, and within 24 – 48 hours or less, you will receive an emailed price quote from one of our Authorized Disney Vacation Planners. Thank you for your patience while we search for discounts and availability for you. 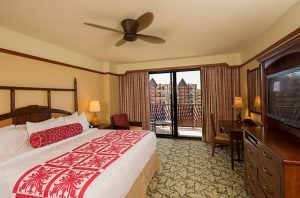 Small World Vacations Books a Minimum of 3 Nights at Disney’s Aulani Resort in Hawaii. Required items are labeled with a * red asterisk. I'm a previous guest of Small World Vacations? Would you like to work with a specific Small World Vacations' Agent? Are you celebrating a special occasion? We will note your special occasion on your reservation. For Guaranteed Price Quotes, we will need the names of all travelers along with the ages of any children under 18 years old. We search for the best deal for you. Will you need transportation from the airport to your resort? 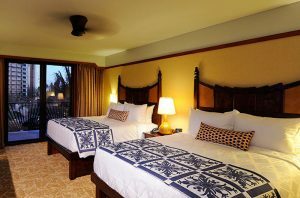 Car rentals are available on site at Aulani Resort. Are you interested in this option during your stay? Yes, I’d like to talk to my agent about this. 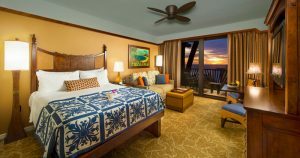 Do you want to add travel insurance to your Aulani Vacation Package? How can we make your Disney vacation special? Please be as brief as possible (250 characters max). Be sure to mention any special requests or the names of guests celebrating a special occasion.